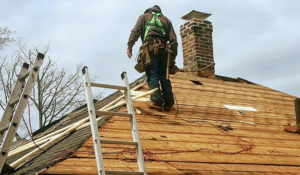 We can handle all your roofing needs, from roof repairs to a roof replacement. We use all types of roofing material to fit your desired look. Detail is important to us! 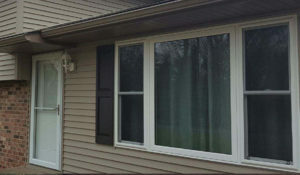 When we update your siding, we will also update your home’s soffits and fascia to ensure everything looks great! 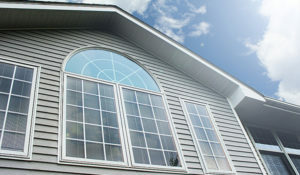 Windows are an excellent way to improve the efficiency, aesthetics, and durability of your home. 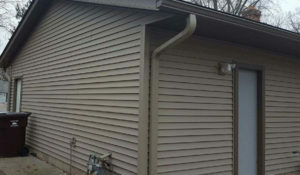 Gutters need to be properly fitted on eaves to protect your home from water. Let us update and repair your home’s gutters to prevent any water damage. ​Sometimes things happen. 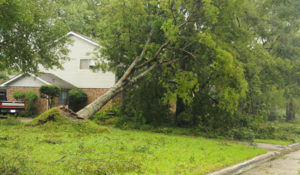 If you have recently experienced storm damage, let us help you get it repaired and replaced. 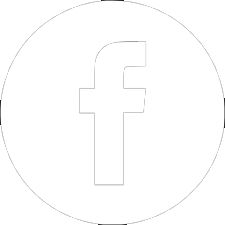 As a licensed contractor we can help you deal with the insurance companies to get your house repaired.